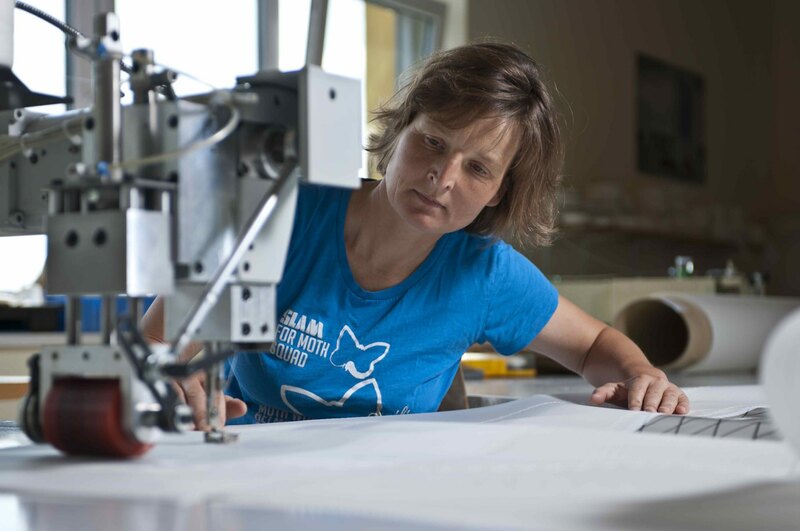 Dallen Roos returned from Europe in June 2011, where he was running top race boats like the Farr 40 ‘Charisma’ and the Ker 46 ‘Tonnerre’, to join Ullman Sails’ Durban loft. 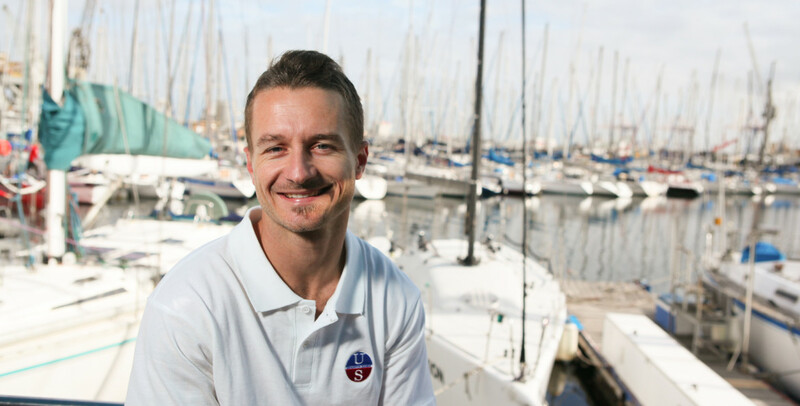 Dallen has a strong background in sail training and finished his time at one of South Africa’s sailing schools, as their chief instructor. 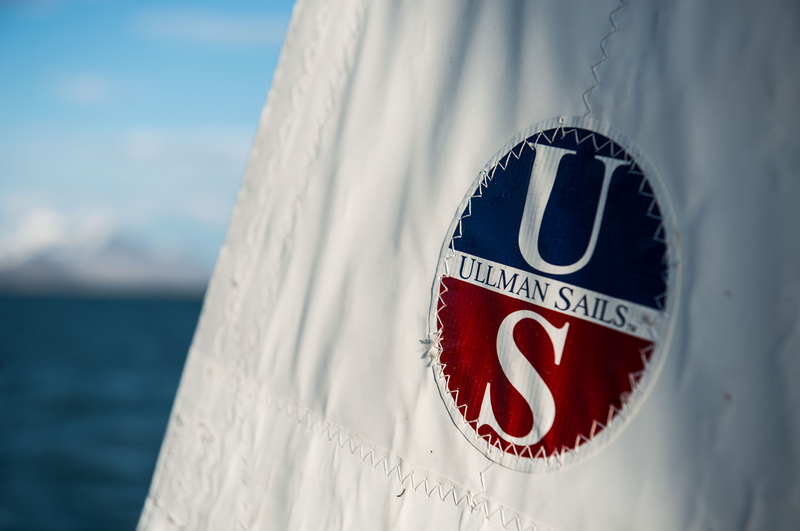 With many miles of racing, sail training and deliveries under his belt, Dallen’s experience has given him a thorough understanding of the needs of both cruising and racing boats and enables him to provide Ullman Sails clients with excellent advice.